* Dimensions: 16" x 16" x 21"
26" x 17" x 17"
This product is shipped from our warehouse in Houston, TX, USA. 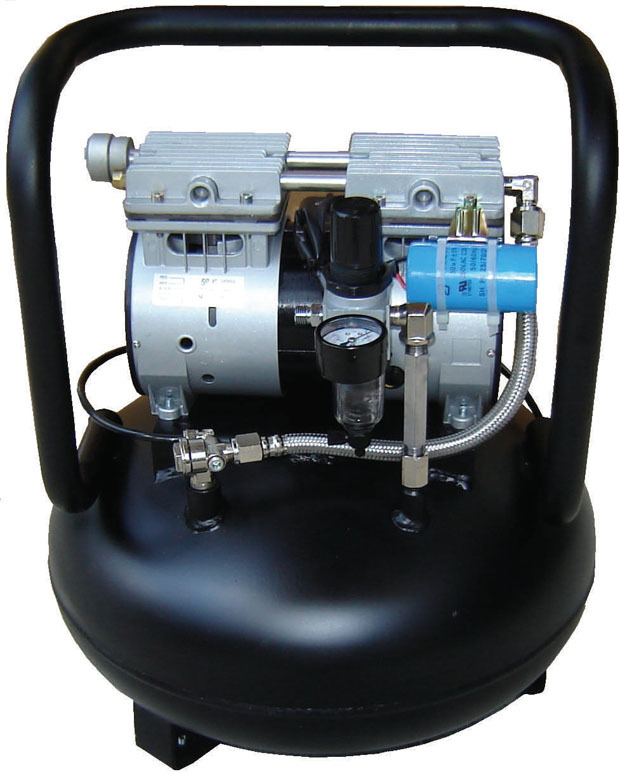 The compressor is guaranteed for 12 months from the date of the purchase. It regards only the free replacement of parts recognised as defective by the manufacturer apart from the electric parts and worn parts. The guarantee automatically ceases in case of tampering and bad usage. The warranty does not include transport and labour costs.